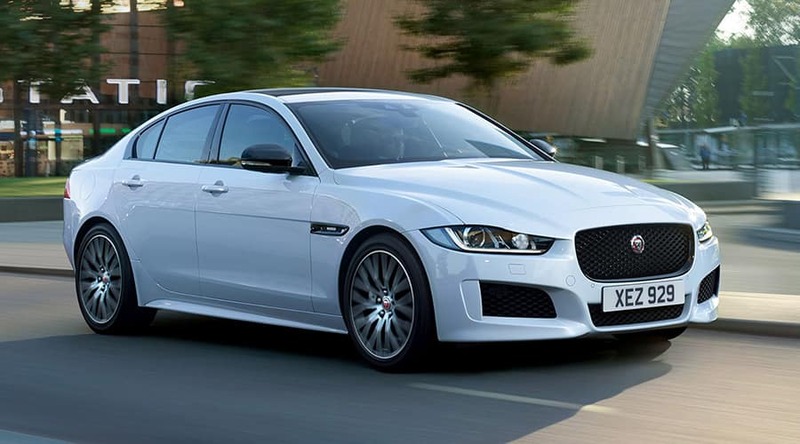 No other compact luxury sports sedan will exceed your expectations quite like the stylish Jaguar XE. 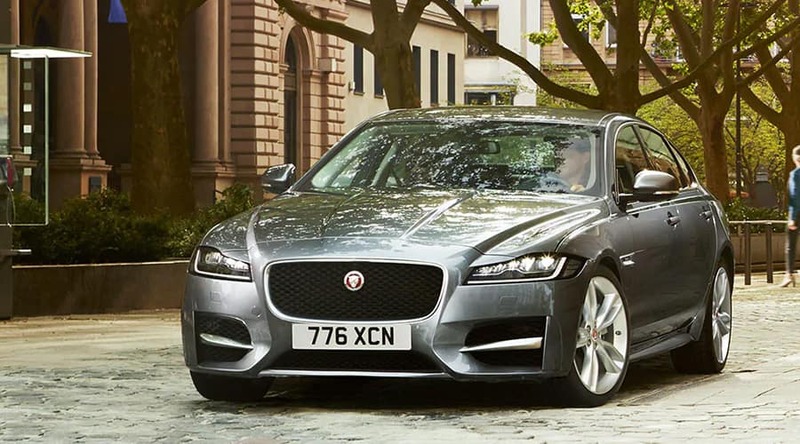 Striking contemporary style combines with meticulous craftsmanship in the mid-sized Jaguar XF sedan. 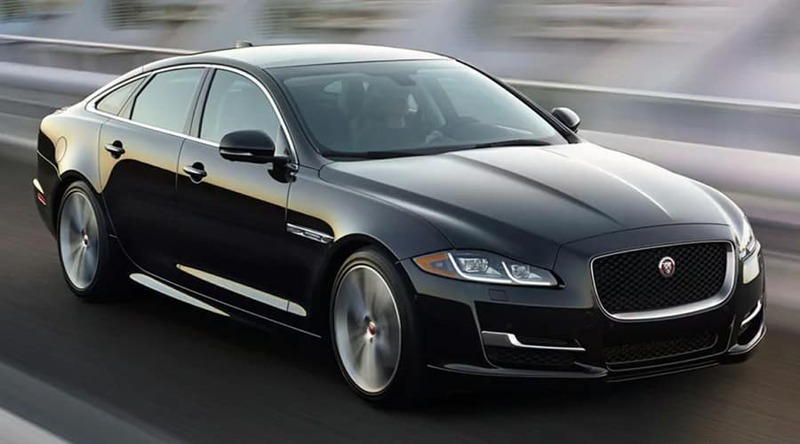 As the flagship sedan of the Jaguar lineup, the XJ blends a superlative driving experience with luxurious interior styling. 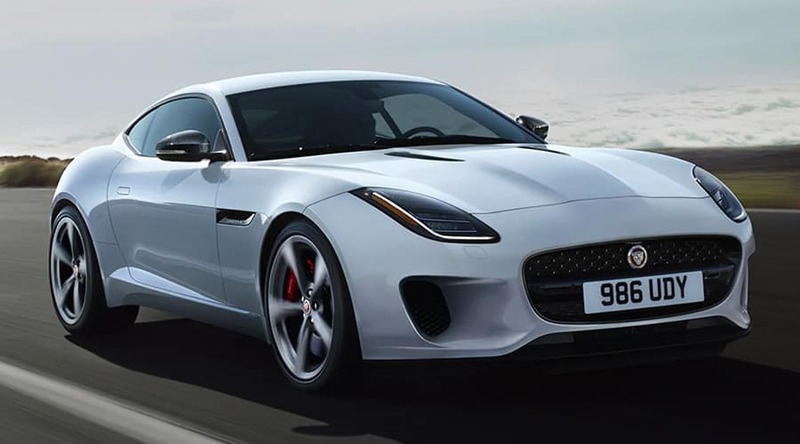 Powerful, agile and distinctive, the F-TYPE is a true Jaguar sports car, engineered for high performance and responsive handling. 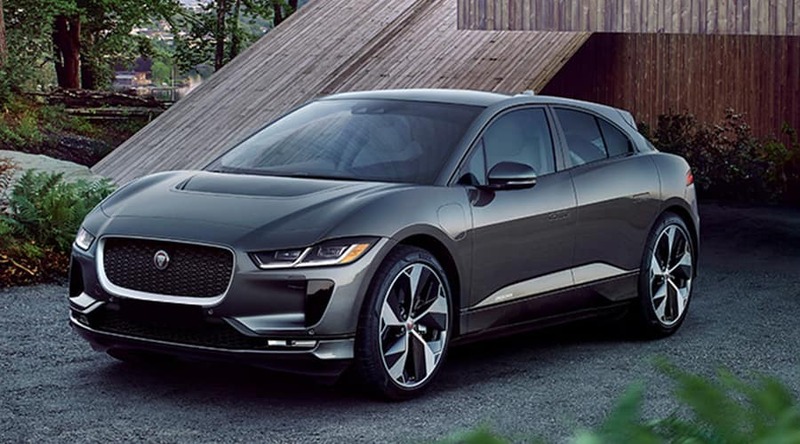 Meet the I‑PACE, the first all‑electric vehicle from Jaguar. The I-PACE is the ultimate electric performance SUV. 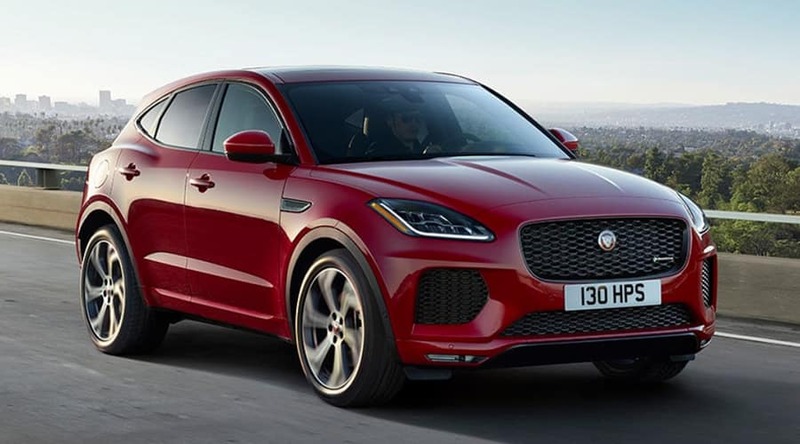 With a driver-oriented cockpit sitting at the center of a family-focused interior, the E-PACE provides a rewarding Jaguar driving experience while adding everyday practicality. 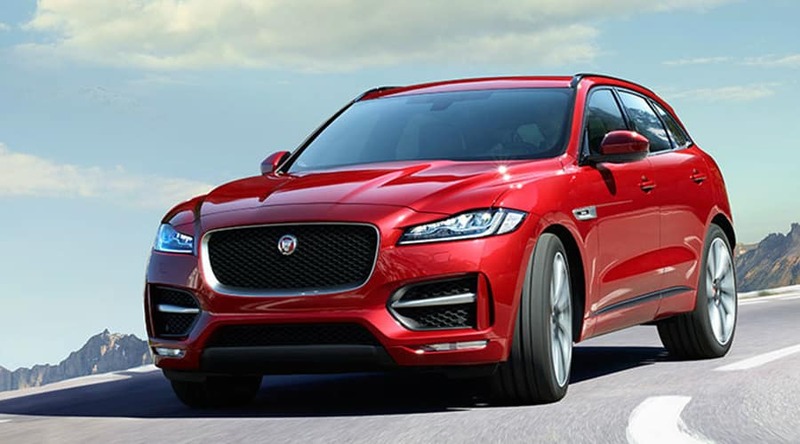 No other luxury performance SUV delivers practicality, seductive styling, and efficiency quite like the stunning Jaguar F-PACE. *Price shown is Base Manufacturer’s Suggested Retail Price. Excludes $1,025 destination/handling charge, tax, title, license, and retailer fees, all due at signing, and optional equipment. Total Manufacturer’s Suggested Retail Price includes $1,025 destination/handling charge and may include optional equipment but excludes tax, title, license, and retailer fees, all due at signing. Retailer price, terms and vehicle availability may vary. See your local authorized Jaguar Retailer for details.